A Collegeville fixture for more than 30 years. techniques available to accomplish our clients’ goals. Your Local Law Firm Serving Collegeville and Southeastern Pennsylvania. Our firm was formed by Tom Keenan in 1983 in Collegeville and became a partnership in 1986. 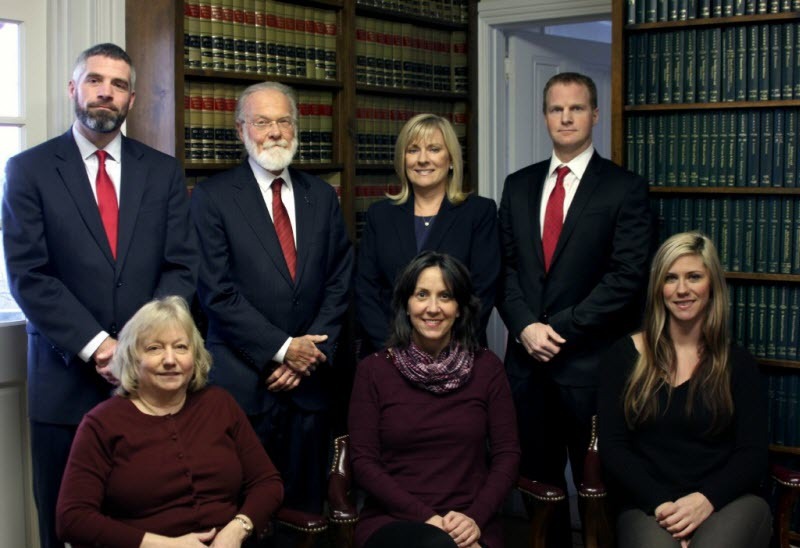 Serving the Collegeville and Perkiomen Valley community, we offer experience and a comprehensive understanding of the legal process to achieve the results you want. Our attorneys are all skilled and can ensure that no matter how complex your situation may be, you can rest assured knowing Keenan, Ciccitto & Associates is there for you. We are focused on your legal needs and will always respond to our clients in a timely and expeditious manner. If you have legal questions, contact Keenan, Ciccitto & Associates at (610) 489-6170 or fill out our online form.